In the latest move against the DoJ, the hacktivist collective says that the information in its control includes “internals emails” and “the entire database dump” from the website, which the it says the DoJ subsequently took offline. The department is looking into the unauthorized access of a website server operated by the Bureau of Justice Statistics that contained data from their public website. The Bureau of Justice Statistics website has remained operational throughout this time. The department’s main website, justice.gov, was not affected. The announcement is an interesting one, as you would expect Anonymous to pick out specific details within the data if it were significant. The fact that it has dumped it all in a torrent and played on the significance of the size of the information — 1.7GB — rather than the content, suggests that there is nothing hugely controversial contained within. 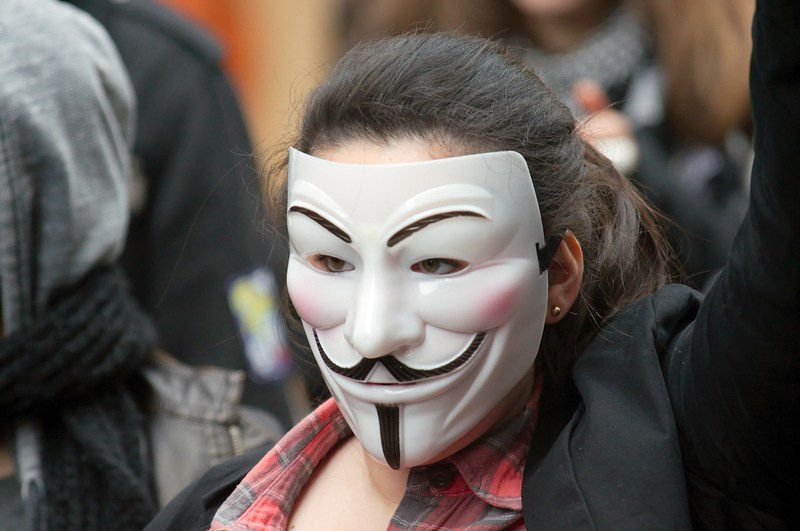 Anonymous first targeted the DoJ in January after US authorites made moves to takedown file-sharing site Megaupload. A series of initiatives against US authorities, largely in response to the Megaupload case, has seen attacks made on websites belonging to the FTC and the CIA. We’ve reached out to the DoJ to see if it has any further update on the situation, and will update the post with any new details that we are given.